Keeping Kids Safe in the San Gabriel Valley! 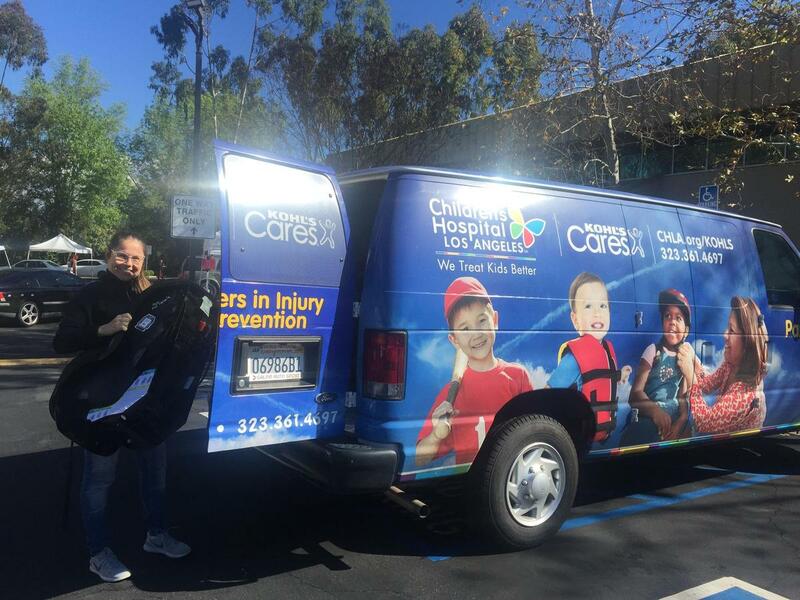 On Saturday, February 16th Options for Learning and Children's Hospital Los Angeles worked together on a car seat inspection event at our Covina Corporate Office. 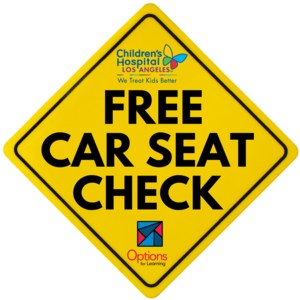 We are happy to report that a total of 37 car seats were inspected, 23 were recycled and 22 new car seats were distributed! A special thank you to Options for Learning staff Christina Solis and Jeanette Montoya for organizing this event and to the dedicated group at Children's Hospital Los Angeles! Contact Margorie Diaz at CHLA (323) 361-4711 for future event dates.